Irwin brings more than 10 years of business banking experience in the commercial sector. 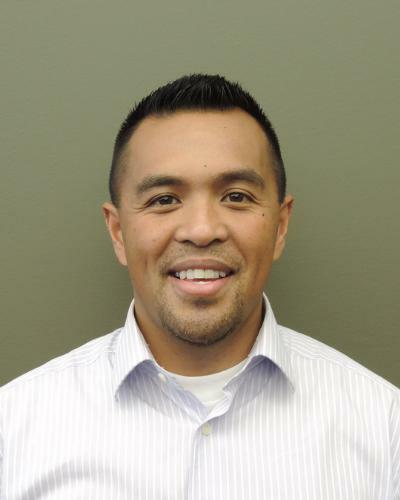 Laroza began his career at Zions First National Bank as a Commercial Loan Officer where he funded over $30M, primarily in SBA 504 loans, during his first year. More recently, Laroza managed a portfolio of business clients and delivered customized business banking solutions for some of the nation’s top commercial banks. 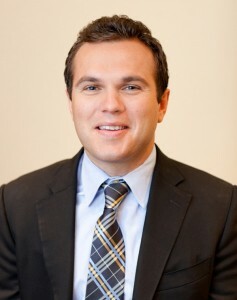 Laroza attended the David Eccles School of Business at the University of Utah and graduated with a BS in Finance. Laroza will be based in Salt Lake City, Utah. The concept is simple. Pack a room full of lenders and have franchisors pitch their brands. It’s an excellent way to get to learn more about systems you may wish to finance. The Houston event features presentations from Del Taco, InterContinental Hotel Gorup, Martinizing Dry Cleaning, Checkers, Planet Fitness, Burger 21, Capitan D’s, Bojangles and Hurricane Grill & Wings. If you are in the area you should plan on attending. Mention “Coleman” and they’ll get you the $99 rate. Congratulations to Gabe Beukinga for getting an article published on the benefits of SBA REAL loans for manufacturing businesses on rejournals.com.